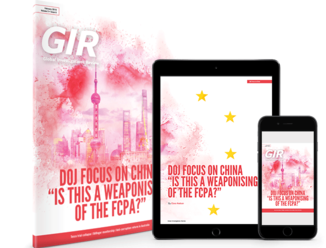 GIR is looking for nominations for our upcoming Inside In-House special, which will celebrate the unsung heroes helping companies prevail over highly complex compliance and cross-border investigations hurdles. We’d like to hear from our readers about the in-house professionals you’ve worked with who deserve the limelight. Inside In-House 2019 will acknowledge in-house investigators and their tireless efforts, which often go unseen, and give them the chance to highlight their expertise and achievements. 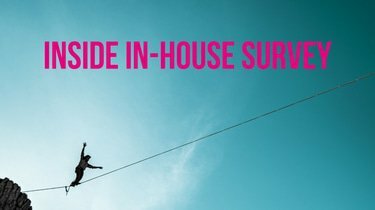 Our inaugural Inside In-House survey in 2016 featured some of the best investigations and compliance specialists hailing from countries all over the world including Brazil, Canada, Mexico, Norway, the UK, and the US. We are in search of lawyers and non-lawyers who have led or worked on investigations and regulatory matters for companies in all industries, including banking, oil and gas, manufacturing and technology. We particularly welcome nominations of individuals with experience in dealing with cross-border internal investigations of white-collar matters and those with experience advising companies on handling government investigations and resolutions. Let us know who you admire and why! Please nominate up to three individuals and briefly summarise the reason(s) why those individuals deserve to be recognised for their contributions to the investigations field. We will follow up with those who have been selected, and ask them to fill out a set of questions for their profile in the survey. The deadline for all nominations is 8 March. Please send your nominations to Marieke Breijer. If you have any questions, please call +44 (0) 203 780 4181.